Liverpool defeat against Bayern Munich in the Champions League round of 16 clash came as a surprise to many outside England. However, for those that have been following the club in recent weeks, it was no surprise to see Sadio Mane star in the game. The Senegalese international is in one of the best forms of his life and has stepped up in the second half of the season for the Reds. Considered the main star of Liverpool two seasons ago the arrival of Mohammed Salah last season saw a change of responsibility for the player. Albert Riera, one of the players Rafael Benitez signed during his revolution at Anfield, has called time on his illustrious footballing career. The Spaniard was one of Benitez’s first signings when he arrived at Liverpool in 2008. The Spaniard was without a club for two years before deciding on his retirement. He last featured for Liverpool in a master’s tournament in Singapore in 2017. Albert Riera’s case as a Footballer is pretty weird. He got a break at Liverpool when nobody expected him to. 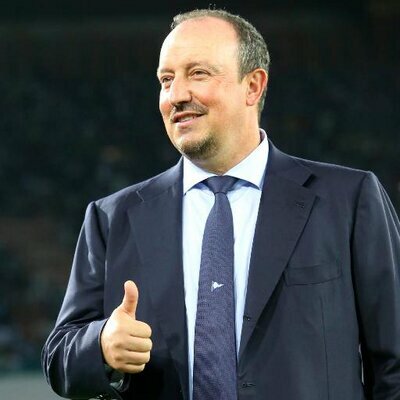 He hadn’t done anything extraordinary to earn that deal, but Rafa Benitez who is known for cracking deals like these landed him at the Merseyside. Most of the Liverpool supporters when Riera first joined in had no idea who he was. But Riera didn’t take too long to create a good fan-base for himself at Anfield. His performance as a left winger was fantastic throughout his first season as he provided ample support to the offensive line of Steven Gerrard and Fernando Torres which was one of the main reasons why Liverpool looked as threatening a side as they did. They could have actually gone on to lift the Premiership trophy that season, but sadly they couldn’t and finished 4 points short of the eventual champions United. Chelsea striker Alvaro Morata has heaped praise on Mateo Kovacic after the Croatia made the switch to the west London giants. The midfielder joined the Blues on a season-long loan before the transfer deadline as part of the agreement which witnessed Thibaut Courtois head to Real Madrid on a permanent basis. As players age but want to remain active in the game, many have had to move to strange obscure players where they can get the opportunity to continue to ply their trade. There have been many instances where players move to unheard or rarely heard places in football just to stay relevant. One of the Italian stars of the 2006 World Cup winning team, Gianluca Zambrotta was one that might not be as heard of, despite his contributions. He did almost as much as Fabio Cannavaro, who would go on to win the Best Player Award and he defended like Alessandro Nesta, who received critical acclaim. 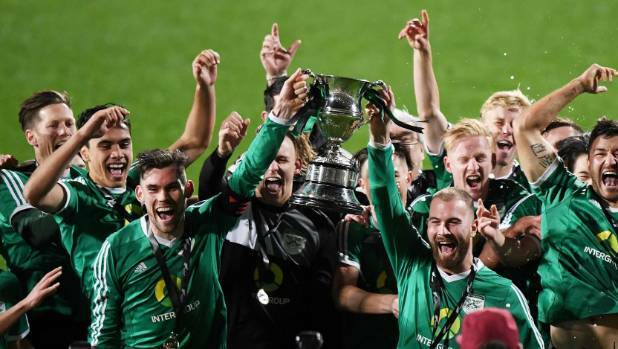 Central United FC are seeking to lift another Chatham Cup as they reach the last four. They are the most decorated team of the teams in the semis but they have yet another chance to add another title. Three Auckland club remain in the knockout tournament as they battle for the crown. Central United will face off against Bay Olympic at Kiwitea St on Saturday while Onehunga Sports will battle southern side Cashmere Technical on Sunday. United would be seeking to get a recent title with the last lifted in 2012. They would be traveling to face the weakest of the remaining four teams. It is noteworthy that they have lost to this same Olympic side twice this year. Liverpool are set to blaze the trail in the wings when the season restarts in August. The club has lacked top class wingers in recent years but the signing of Mohammed Salah for a club record to join an already impressive Sadio Mane is mouth-watering. Jurgen Klopp has raised the profile of the Reds in recent years. The German tactician needs a silverware to solidify his legacy at Anfield. With the two top wingers, he stands a decent chance. There are reports that Newcastle Jets could sign A-League coaching legend Ernie Merrick. The manager did the double with Melbourne Victory in 2006/07 and 2008/09. He was pushed out in 2011 as the last foundation coach. He has picked up the Coach of the Year award twice but there are fears about his recent history. Merrick joined Wellington Phoenix in 2013 but has failed to make his mark. In his debut season the club finished ten points off a finals spot. They place ninth in the standings, 24 whole points from the winners Brisbane. They rose to the fourth spot the subsequent year but it was not still enough, considering his calibre. Last year, Wellington finished with minus twenty goals’ difference. With only seven victories, they struggled to clinch the ninth spot. Merrick resigned after the first eight games this season. 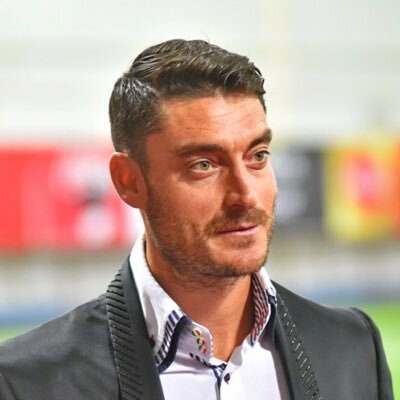 Ex-Liverpool and Manchester City winger, Albert Riera denies being sacked by Serie A club, Udinese after he missed a match to play in the poker tournament in Slovenia where he won £3,000 for finishing second. Riera’s contract with the Italian side was terminated on Thursday, but the 32-year old, who played 55 times and scored four goals in the Premier League, has insisted it was by ‘mutual consent’ and for football reasons. 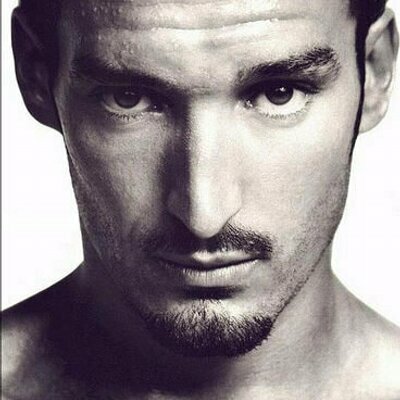 The Spaniard spent two years at Anfield after joining Rafa Benitez’s Liverpool from Espanyol for £8 million in 2008, having had an unsuccessful loan spell at the Ethihad two years earlier. 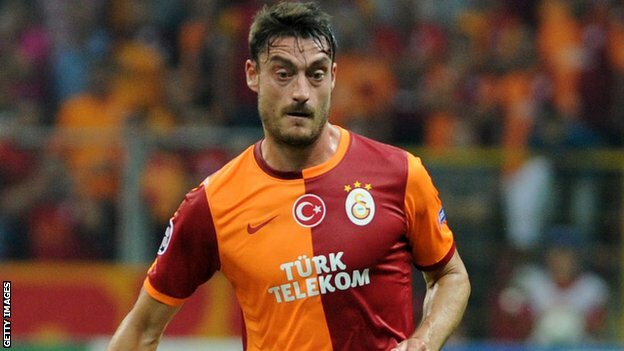 He signed for Udinese from Turkish giants, Galatasaray in March but has been allowed to leave following his absence. The interim co-managers of Wellington Phoenix, Chris Greenacre and Des Buckingham are in the running for a permanent appointment in the club. Since taking over from Ernie Merrick, the pair recently oversaw their second game on Saturday night where the team drew with the Western Sydney Wanderers in Auckland. The two coaches have been linked with the replacement for the Vacant coaching role, either as a pair or on an individual level. However, they would remain interim managers until next weeks’ game which will see them go against Newcastle Jets. There are a few other options available, being touted as possible replacements for the vacant position. Mark Rudan, Luciano Trani and Chris Taylor are some of the other options for the coaching role. Ramon Tribulietx, Auckland City boss, is also touted for the vacancy.